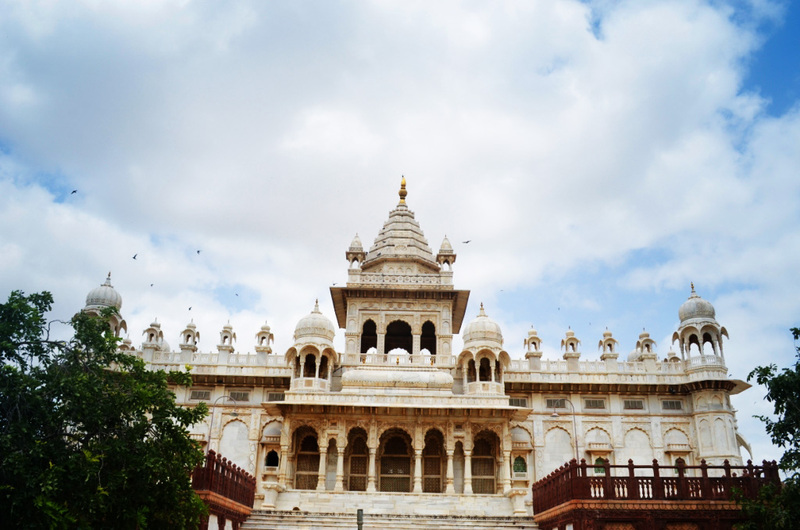 Just a walk away from Mehrangarh fort , Jaswant thada is the royal cremation place of Jodhpur rulers. Built with white marble and that too , so thin sheets of white marble are used in making ,that they were carved and moulded in the shapes. Inside the main tomb of the Jaswant Thada , Cenotaph of Maharaja Jaswant Singh has been placed , on whose commemoration Jaswant Thada was built by his son Maharaja Sardar Singh. Around the main tomb , Royal cenotaphs of other royal family members have been made. 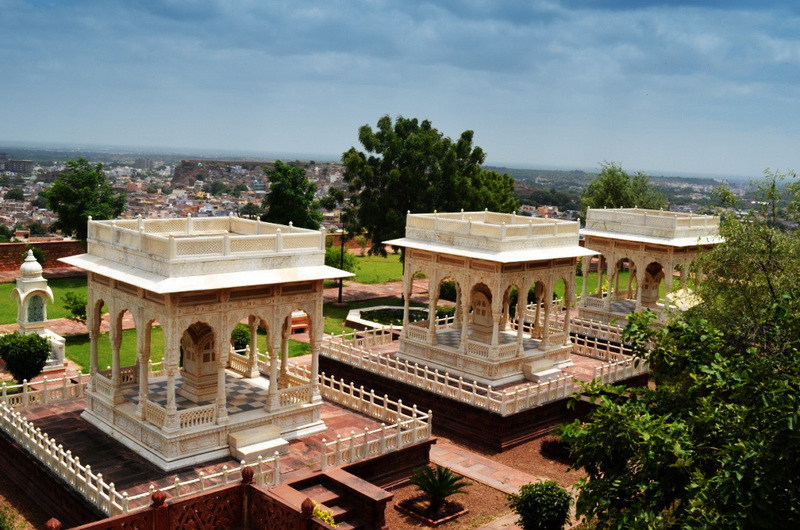 After its completion in 19th century this place has been declared as the Cremation place for the royal family of Jodhpur. 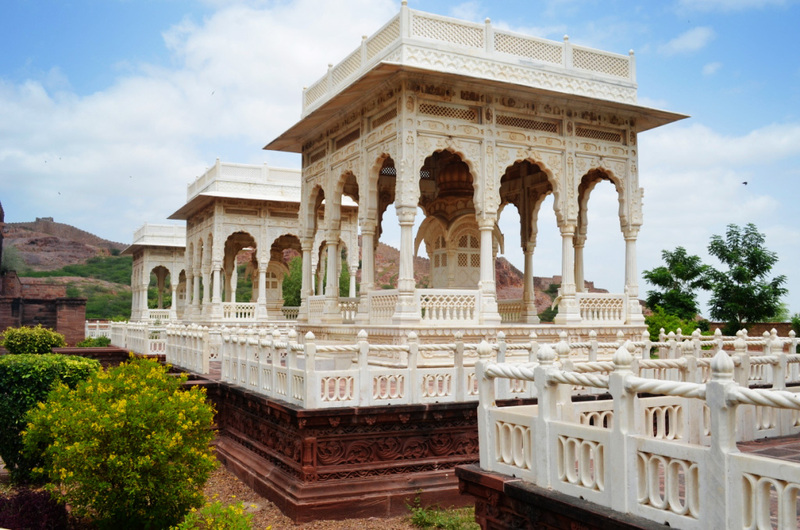 Jaswant Thada have some nice views from the terrace in front of the cenotaph.To visit the Jaswant Thada one have to go through the rocky hills. This also lends a mystic aura to the whole visit. 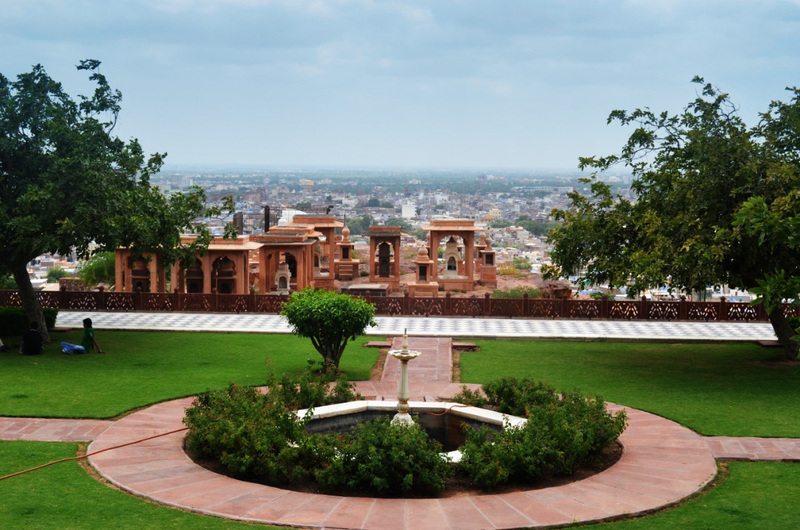 Do make sure to visit this architectural delight while on a tour to Jodhpur, Rajasthan.